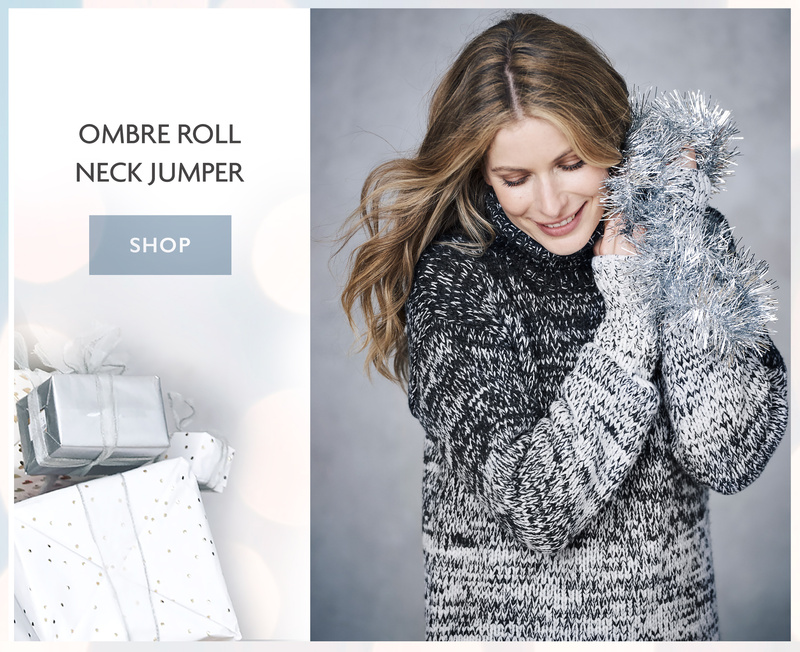 Christmas Gifts for Her | Celtic & Co.
For a beautiful and cosy present why not share one of our luxurious Celtic & Co. gifts this Christmas. We’ve put together a Christmas guide to spark your imagination and help you find the ultimate gift from our collection, featuring our cosy knitwear, pure sheepskin coats and gorgeous sheepskin slippers. 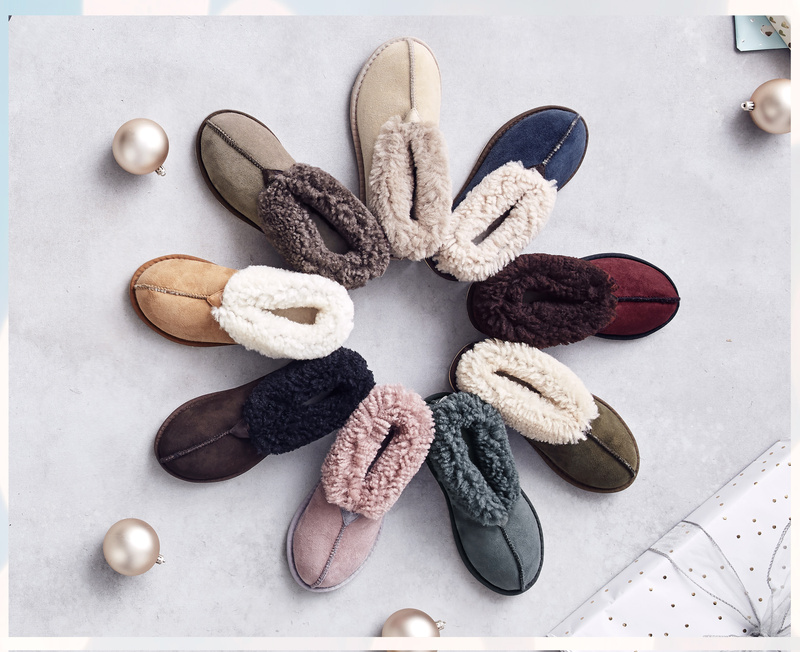 Blissfully cosy and super soft; our best-selling, luxury Sheepskin Bootee Slippers in a selection of festive colours. Handmade in Cornwall, they are perfect for anyone looking to keep their feet warm and toasty this winter. Turn up the cuff and reveal added height around the ankle, for a truly comfortable, timeless slipper style. Thinking of escaping to the Scottish Highlands? 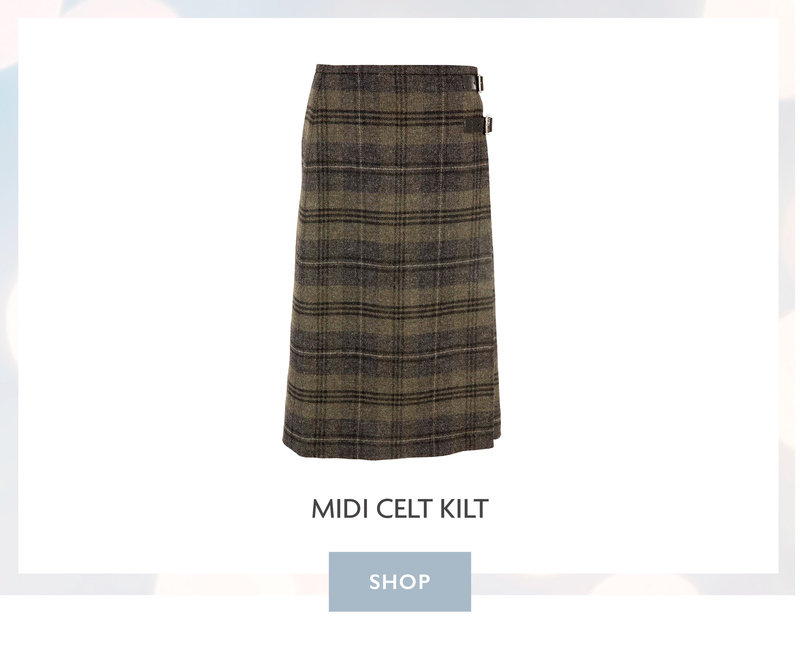 Our modern twist on the classic kilt is the perfect winter wardrobe addition this Christmas. Made in Scotland, by the last traditional kilt manufacturer who are also the sole supplier of The Royal Regiment of Scotland, this stunning kilt is 100% wool. Explore a combination of style, warmth and practicality with our luxurious, Cashmere Fingerless Gloves. Knitted for us at a 200-year old family-run mill in Scotland we can assure that you will be giving an expertly crafted gift this Christmas. 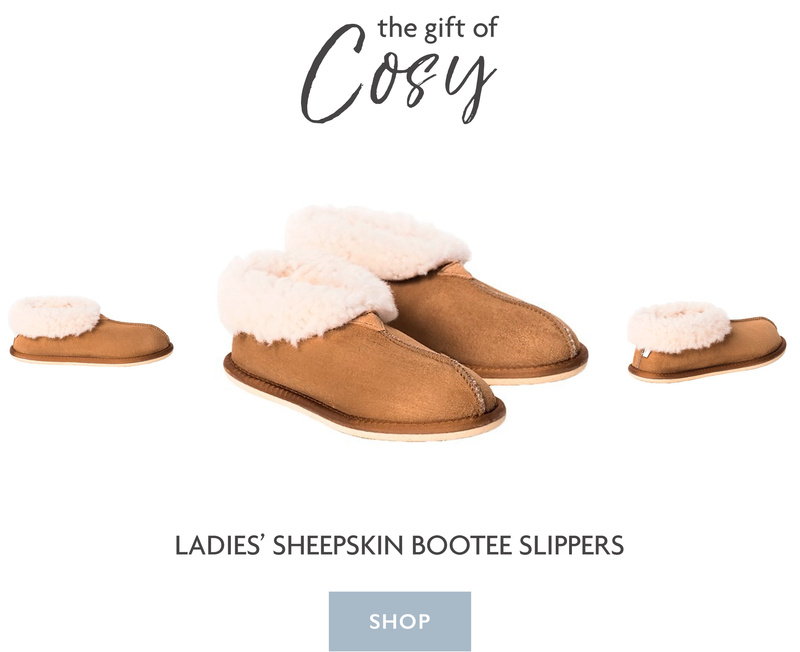 There isn’t anyone out there who can resist the feeling of warm and cosy toes, so share the gift of comfort this Christmas with our sumptuous sheepskin boots. Give the feeling of walking on air in these luxurious and highly durable 100% British sheepskin boots made to be lovingly worn during the winter weather. 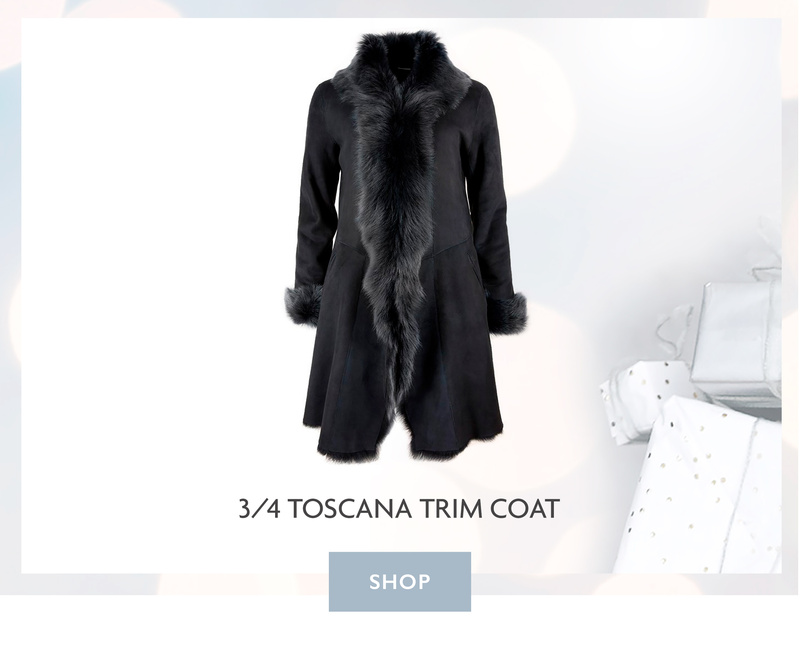 Our beautiful, 100% sheepskin 3/4 Toscana Trim Coat is a must-have over the festive season. 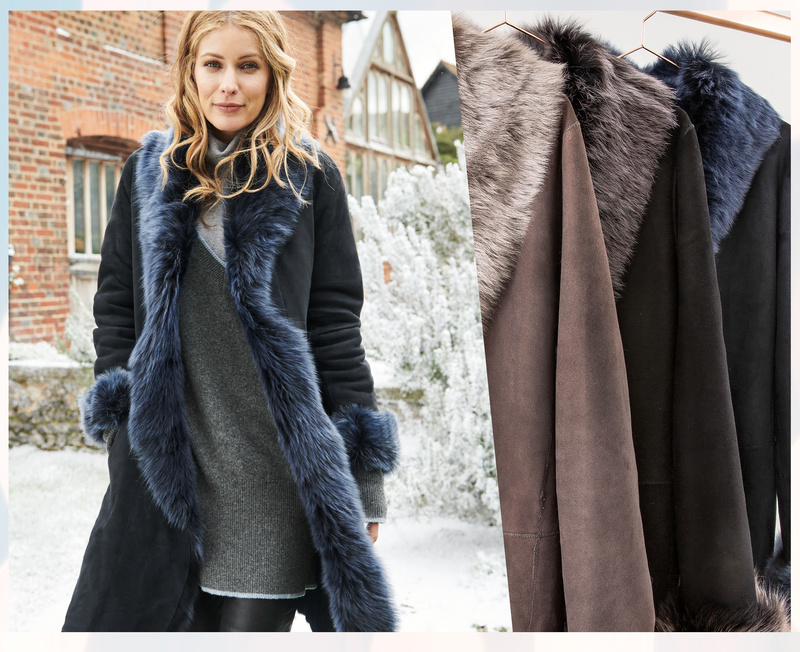 Available to order online from Celtic & Co, it is the perfect sheepskin gift for anyone who enjoys looking stylish and sophisticated whilst staying warm and cosy during the colder months ahead. This beautiful Supersoft Slouch Dress is the ultimate dress for Autumn/Winter 2018. The perfect transitional piece to approach the new season in style, it features soft-touch Geelong lambswool and is one of our best-selling looks. 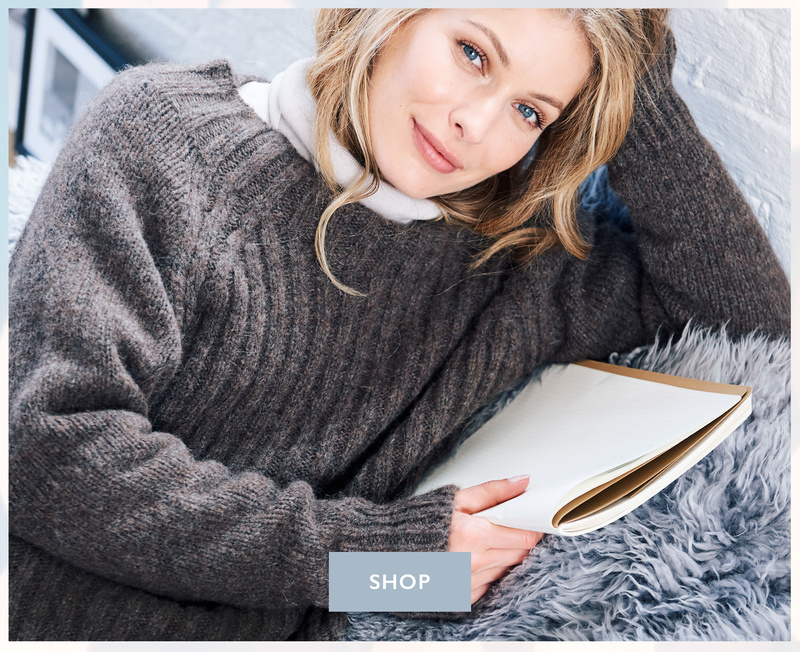 Introducing the Snuggle Jumper from Celtic & Co; the ultimate companion for cosy winters nights. Designed to be seriously soft and comfortable to wear, it features the most luxurious natural fibres; baby alpaca, fine merino and cotton. Do you share a love of the great outdoors? 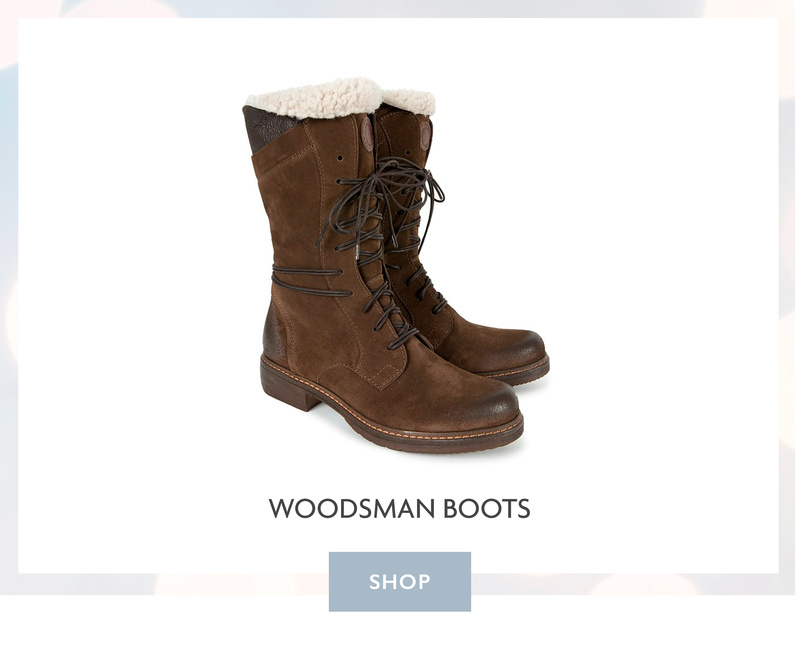 Our distressed leather Woodsman Boots are perfect for keeping feet cosy during a winters walk. With a beautiful sheepskin trim, not only do they offer additional comfort while exploring, they can also be slipped on and off with ease. This beautiful Ombre Roll Neck Jumper, made with super soft Geelong lambswool is a fashion forward nod to a timeless trend. A must-have wardrobe staple to enjoy this festive time of year, featuring an easy to wear monochrome colour palette and textured weave. 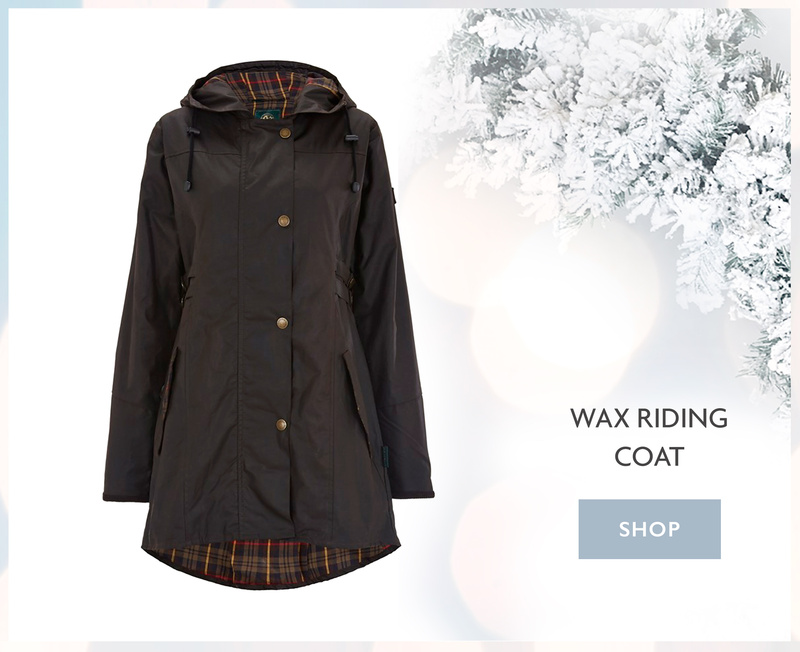 There will be singing in the rain wearing our gorgeous Wax Riding Coat. Waterproof with a flattering dipped back hem and adjustable waist, this equestrian inspired coat has been made with 100% cotton and made in Great Britain. Neutral in colour, this wardrobe staple can be worn with just about anything.